Subscribe to our newsletter for free and automatically receive the email in all the news published on this website. Warning: Have read and accept the Terms of Legal. Garden Center Valentín Ensures full compliance with the rules of protection of personal data, and thus, in accordance with the Data Protection Act of 15/1999, the head of the input data is informed and consents to the inclusion of their data to existing files in the company and the processing thereof for use in connection with the development of commercial management, administrative and other activities of the same. The head of the input data, you agree that your data may be transferred exclusively for activities necessary for the proper development of the management, administration and internal marketing Garden Center Valentínalso responsible for the data entered, you agree that Garden Center Valentín and its related companies may send you information on any products or services sold or provided. Acceptance of responsibility for the data entered so that they can be treated or disposed of your data in the manner prescribed in this paragraph is always revocable, without retroactive effect, as required by Articles 6 and 11 of the Organic Law 15 / 13 December 1999. 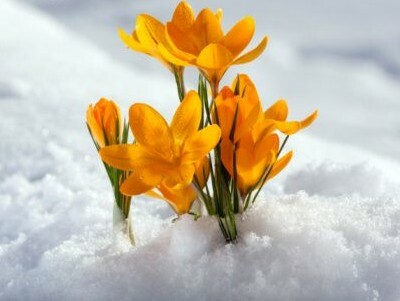 Garden Center Valentín guarantees that this list is in no way transferred or used for other purposes other than promotion and information about our products. 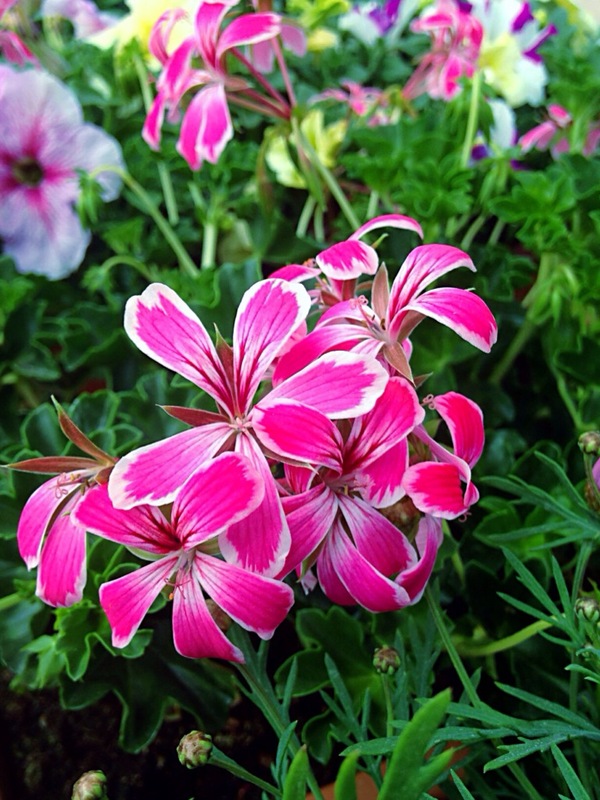 The pelargonium, commonly known as the geranium, is one of the most popular patio and garden plants. The windows and balconies of many Spanish homes are adorned with their vivid and colourful blooms. Sign up for our newsletter and automatically receive all the news published on this site. Web Developed by Ofimac Servicios Informáticos S.L.